Aloha! Join us for a discussion with Richard Lowe ! Richard Lowe, an urban and land-use planner, came to Hawaii in the 1960s to work on the Civic Center Plan with John Carl Warnecke. He will discuss his life and work, including his time at architecture school at UC Berkeley and studying planning at MIT. 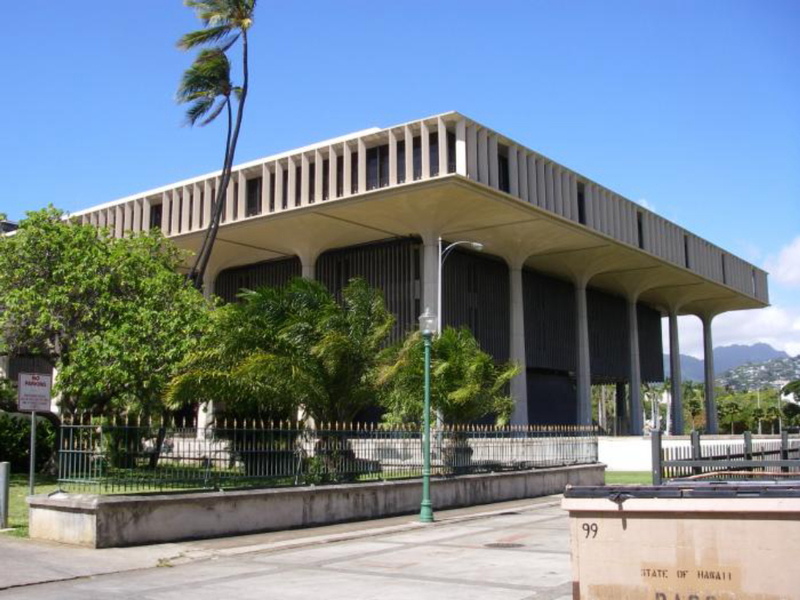 He will discuss decisions made in the civic center planning process, and also the plans developed by Warnecke's firm for the lands in Kewalo owned by Victoria Ward. Complimentary light refreshments and pupus will be provided.